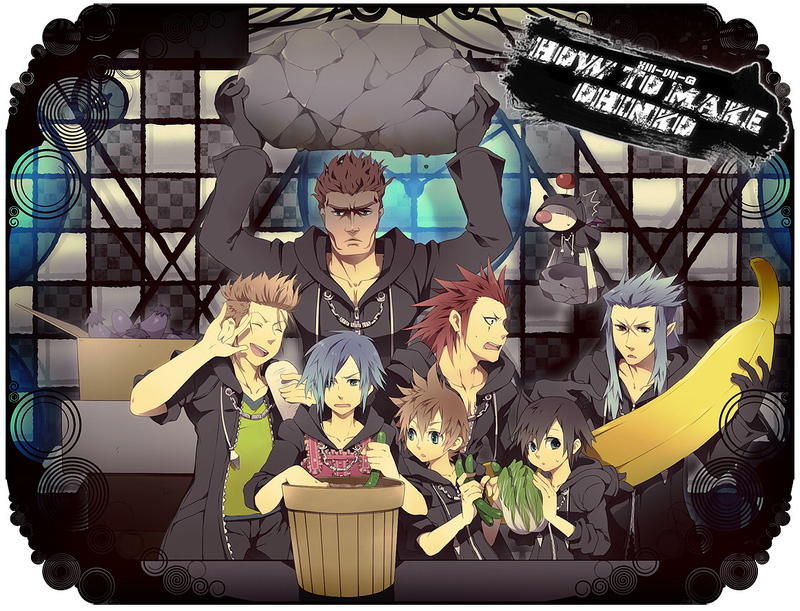 Organization XIII. . HD Wallpaper and background images in the KH: Organization XIII club tagged: kingdom hearts organization xiii. a very large Banana o.o I am not too sure!! !